Our Exciting New Addition To Saltmarshe Hall - Dine With Us! 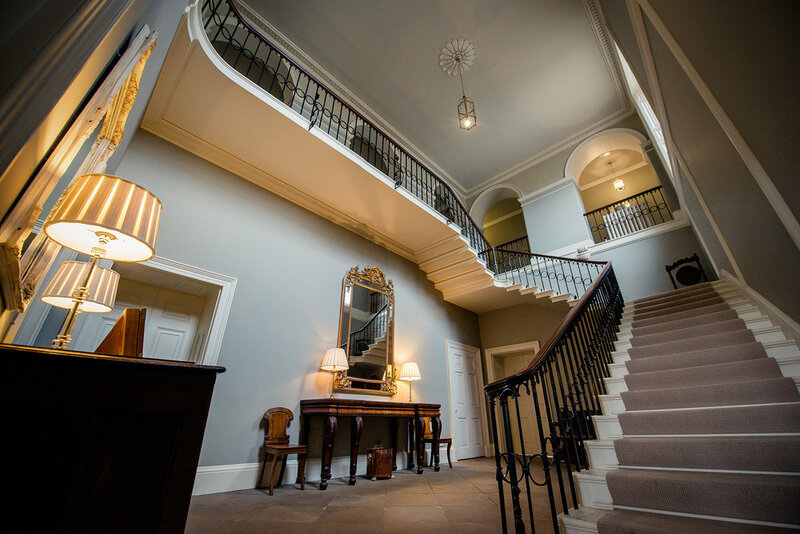 Have you ever dreamt of experiencing the luxury of Saltmarshe Hall but just never found the right opportunity? 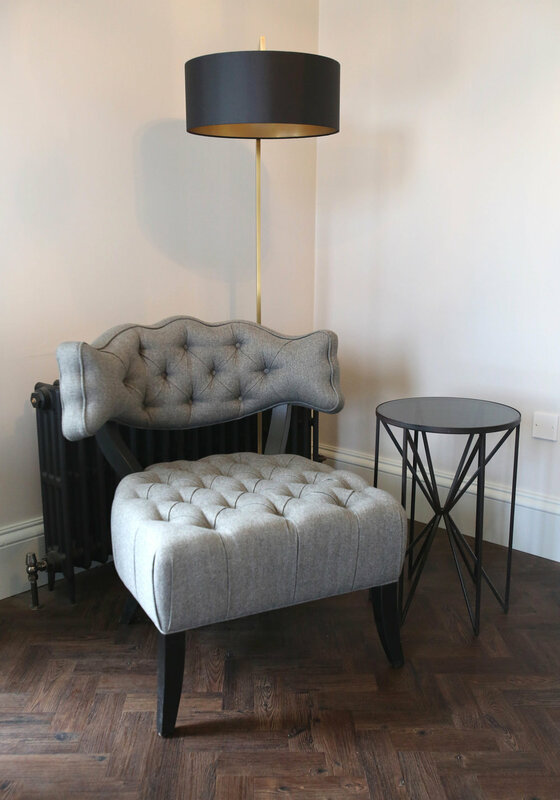 Well, we are so delighted to announce that our characterful and oh-so elegant Dining Room will now be open to all, which means it has never been easier to escape day-to-day life and indulge for an evening of delicious food. 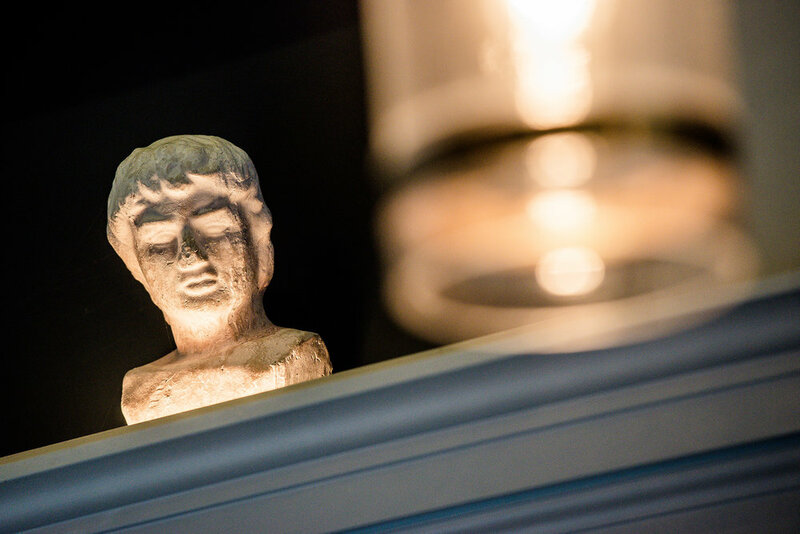 Situated on the ground floor, overlooking the tranquil and pristine parkland of Saltmarshe, our dining room boasts some of the very best views; the perfect setting for a sumptuous three-course dinner, be it to celebrate a birthday, anniversary or just a well-deserved night off. 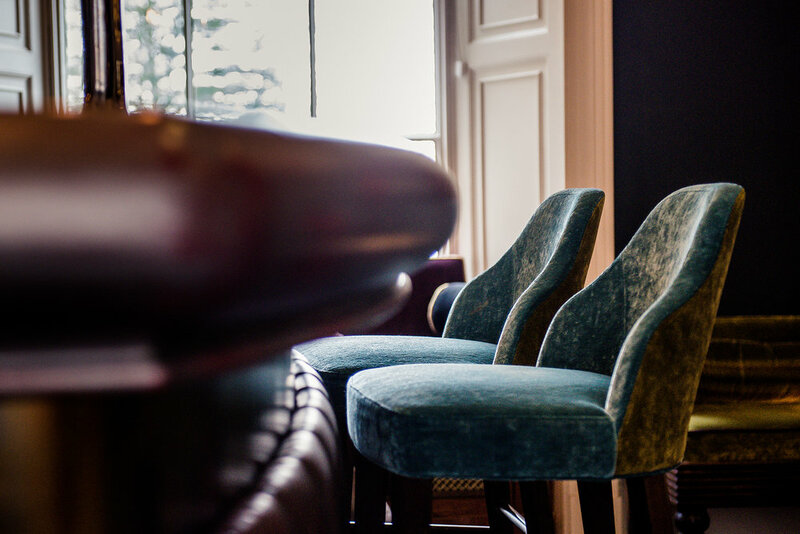 Start your evening in our bar for a pre-dinner drink or relax by the fire in our newly refurbished Library Lounge. So, when will our Dining Room be open we hear you ask? You can come and dine with us on any evening throughout March, Monday through to Sunday. And, to respect the privacy of our Brides, Grooms and wedding guests, throughout the rest of the year April to December, our Dining Room will be open three days a week, Monday, Tuesday and Wednesdays. Boasting a delicious new menu each week so that you can experience new tastes and different flavours all year round. Our chefs have been working so hard to bring heart-warming, locally sourced and fine ingredients to your plate. Not only that, but with an extensive list of hand-selected wines, refreshing drinks and tipples there’s no need to go thirsty. Would you like to make the experience that extra bit special? 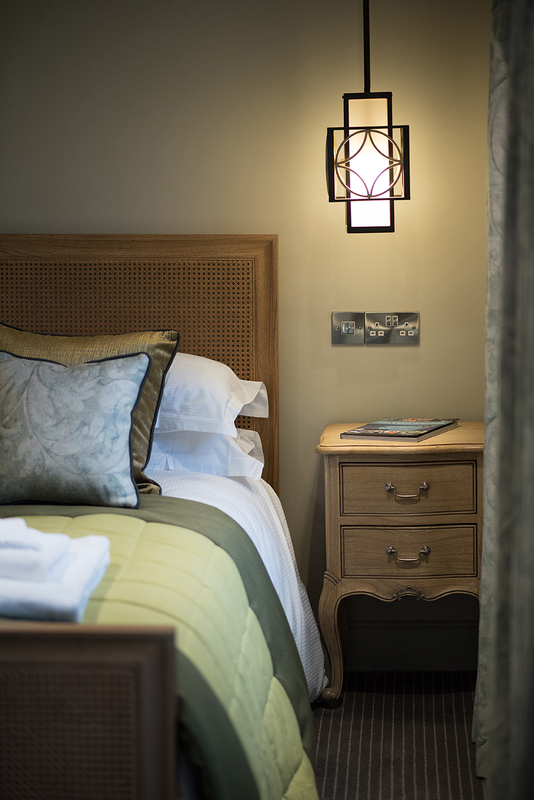 Why not stay the night in one of our luxury bedrooms or suites? 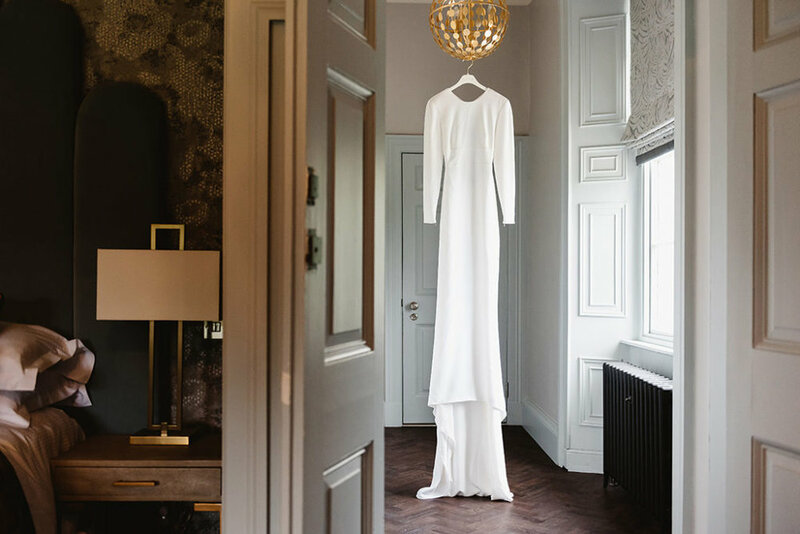 We have fourteen luxurious bedrooms for you to select from, be it from the recently renovated North Wing, a Suite or Bridal Suite, you’ll be truly spoilt for choice. Why not take a browse and plan ahead for that special occasion, or perhaps a treat for a loved one? Take a look at our individually designed, dreamy bedrooms here. 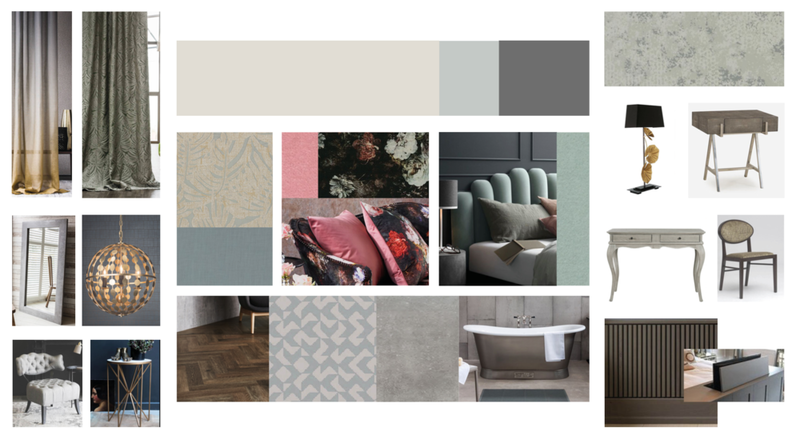 We look forward to welcoming you all to Saltmarshe Hall in the near future. 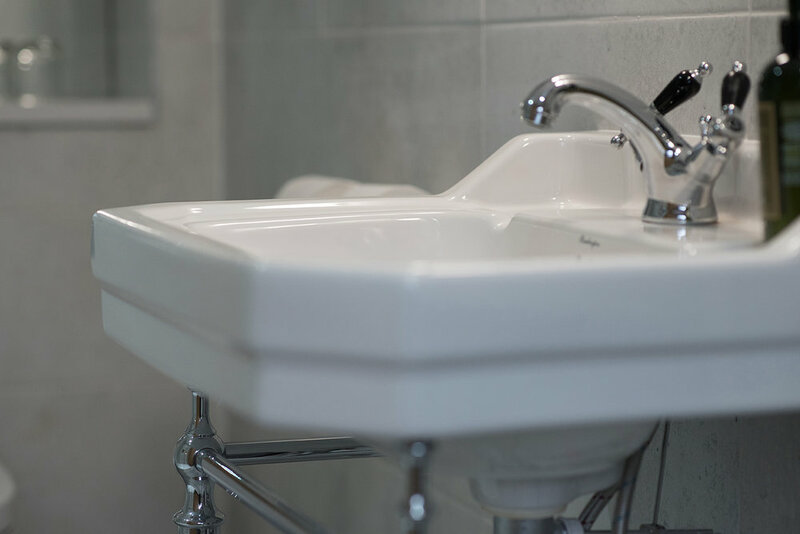 At Saltmarshe Hall we pride ourselves on the quality of service that we deliver. 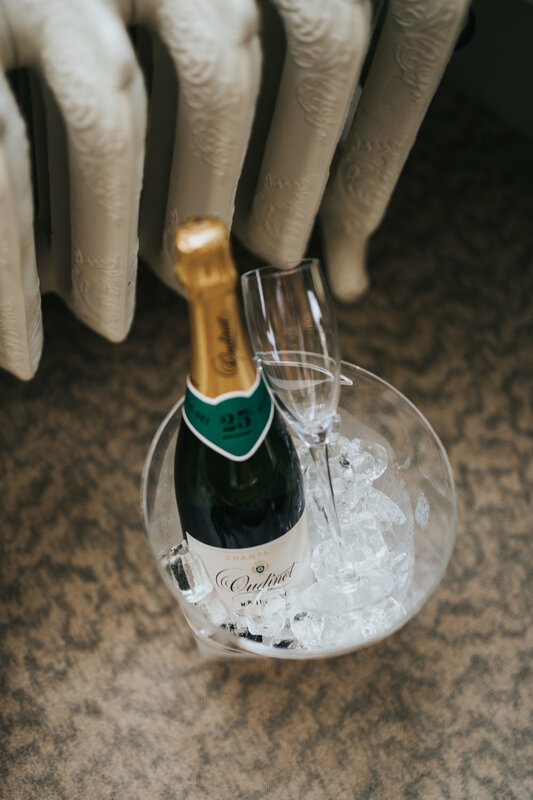 From the couples that are looking to plan their dream day, to the seekers of all things relaxing that stay with us in our tranquil suites - our team are truly at the heart of it all. 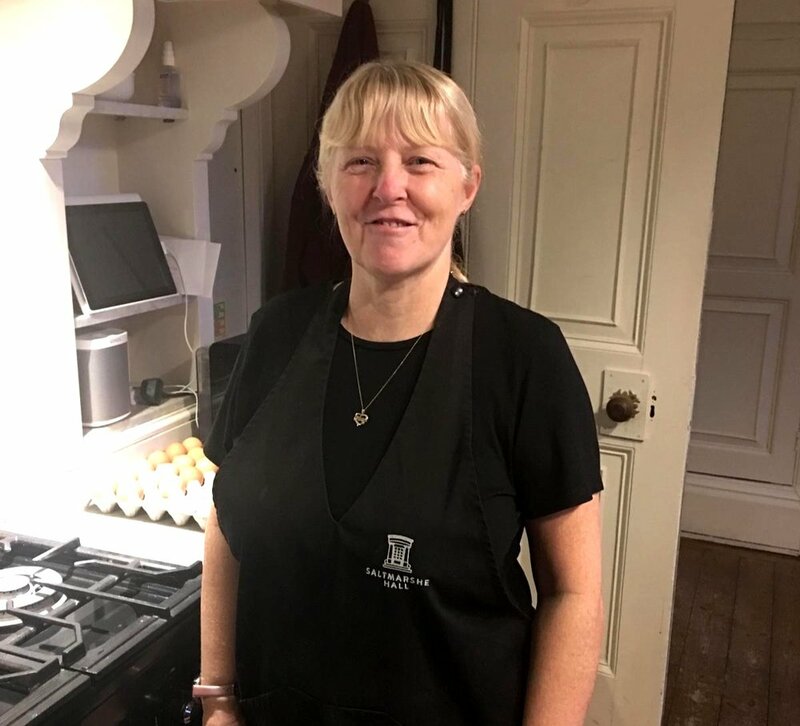 This is why we’re delighted to introduce our new feature in the journal, ‘Meet the Team’, giving you a glimpse into the lives of the hardworking team at Saltmarshe Hall. 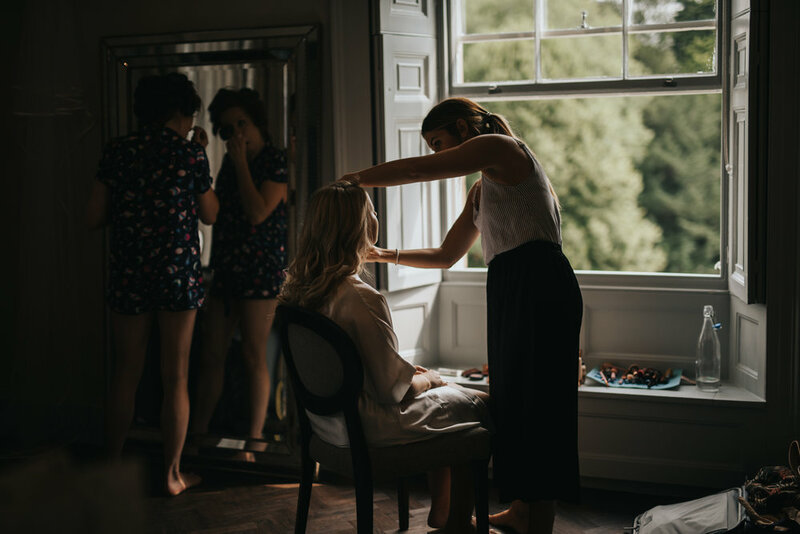 This month we’re introducing you to the lovely Hannah, our new weddings and events manager, who is giving you a sneak peek into her day-to-day life at the hall. Hi, Hannah! Tell us a little about yourself and what appealed to you about working at Saltmarshe Hall, helping Brides and Grooms to plan their dream day? “I've been in the wedding and events industry for around 5 years now and worked at 3 different venues. In terms of personal preference, Saltmarshe Hall is by far my favourite. It definitely helps when I can see myself having my own wedding here. I just love the interior design, everything has been modernised but the Hall still has its historic features. I think for brides and grooms, it’s the neutral, fresh tones throughout the Hall that make it so appealing. Not to mention the flexibility of how your wedding can work throughout the Hall is great, there's different options for ceremonies and rooms to hold your wedding breakfast. The addition of the terrace offering outside dining this year, has just increased all capabilities and originality. Outside your life in weddings, how do you like to spend your time? What do you love about weddings and how you do help turn the vision of couples into a reality? “These days I feel like brides are doing a lot more themselves in terms of decoration etc. which for me is great. I love nothing more than having a bride walk into their wedding breakfast and thanking me as it looks amazing, but I always say its them that should feel proud as its all their visions and creativity that have made this happen, I've just helped pull the pieces together! I love planning their big day, sharing their vision and seeing it all come together on the day. And when it’s every week, I love seeing the different creations and ideas that people have. Do you have a style or theme of wedding that you especially adore? “I'm very much a less is more kind of person! So I love the real simplistic ideas that separately may not feel like much, but when you see it all together throughout the day it really comes alive. 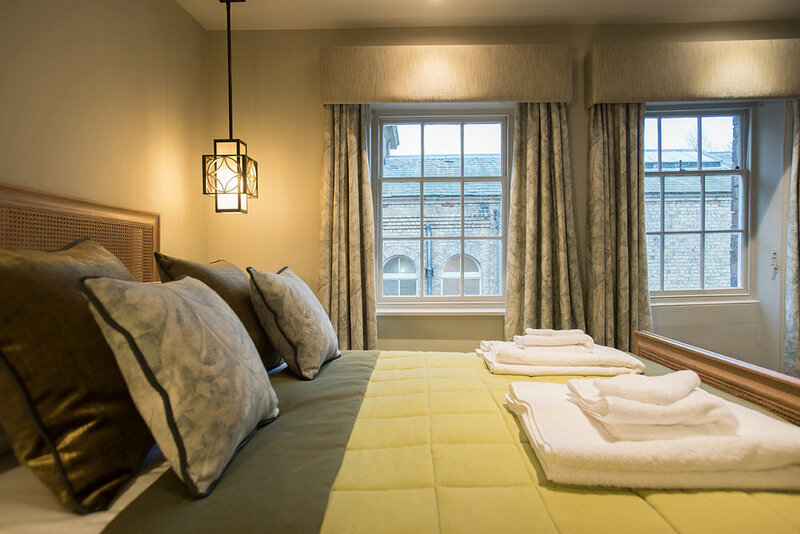 Saltmarshe Hall has many gorgeous rooms; if you were to plan a relaxing night away is there a particular suite that you'd love to spend a night (or two!) in? “This is so hard! I love most of our suites! How about a favourite tipple - We hear that you love gin, is there a drink you'd recommend serving at special events? “It took me a while but yes, I'm now a gin lover. I realised it was the tonic I didn't like! My go to now is Rhubarb Gin & Ginger Ale :) I also love my red wine! Do you have any additional top tips for Brides and Grooms looking for their dream wedding venue? Are you looking to plan your dream wedding day? 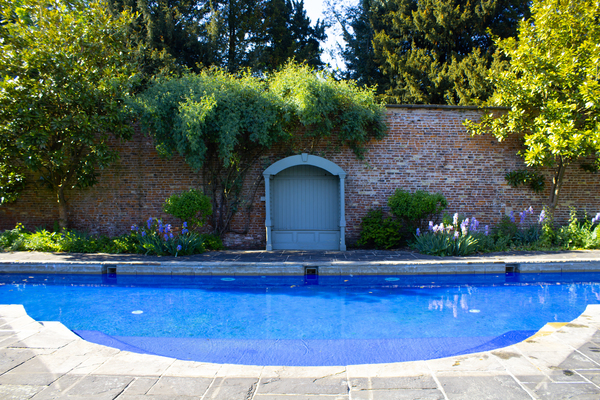 Do get in contact with Hannah to ask any questions on availability or to explore our gorgeous venue, Saltmarshe Hall. We would love to welcome you and discuss all things weddings over a coffee.